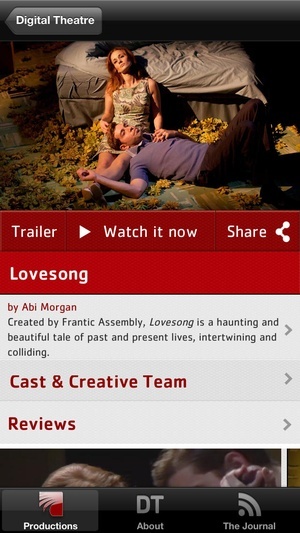 Immerse yourself in the world of theatre with the Digital Theatre app. We deliver worldclass productions in stunning highdefinition to a global audience. 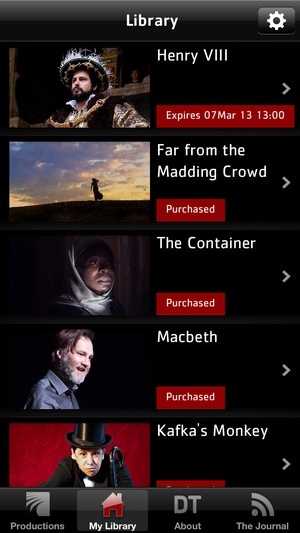 Through the app you can access the full range of Digital Theatre Originals and Digital Theatre Collections. 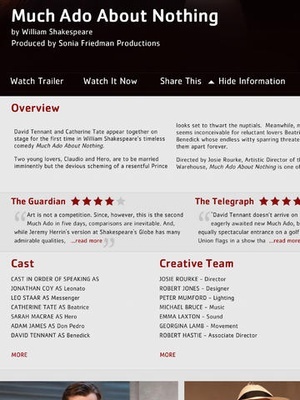 We capture and edit Digital Theatre Originals, working closely with directors to ensure that their artistic vision is realised to the full on screen. 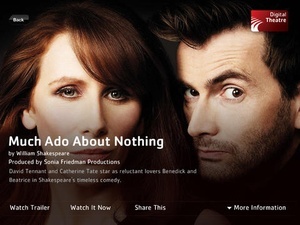 Highlights of Digital Theatre Originals include The Old Vic’s sellout production of rthur Miller’s The Crucible, starring Richard rmitage, Olivier wardwinning Into the Woods from Regent’s Park Open ir Theatre, and Shakespeare’s classic comedy Much do bout Nothing, starring David Tennant and Catherine Tate. 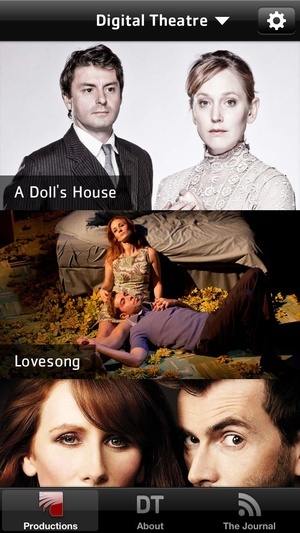 selection of Digital Theatre titles includes The Crucible Richard rmitage stars in rthur Miller’s classic merican drama The Crucible Much do bout Nothing David Tennant and Catherine Tate are reunited on stage in Much do bout Nothing Into the Woods Regent's Parks Open ir Theatre's Olivier wardwinning revival of Into the Woods Private Lives Toby Stephens and nna Chancellor star in Coward's hilarious comedy Private Lives Ghosts Lesley Manville stars in Richard Eyre’s triple Olivier wardwinning production of Ibsen’s Ghosts King Lear Jonathan Pryce stars as King Lear in Michael ttenborough's sellout lmeida Theatre production King Lear Doll’s House Young Vic's awardwinning production of Doll's House starring Hattie Morahan ll My Sons David Suchet and Zoë Wanamaker star in the sellout West End revival of ll My Sons Long Day’s Journey into Night David Suchet returns to the West End in Eugene O'Neill's Pulitzer Prizewinning masterpiece Long Day’s Journey into Night Macbeth David Morrissey returns to Liverpool to give his Macbeth at the Everyman Theatre s You Like It Royal Shakespeare Company rtistic Director Michael Boyd directs s You Like It Far from the Madding Crowd English Touring Theatre's rousing staging of Thomas Hardy's Far from the Madding Crowd Lovesong bi Morgan and Frantic ssembly's haunting and beautiful Lovesong Beautiful Thing The acclaimed 20th anniversary production of Jonathan Harvey's seminal play Beautiful Thing Over There Luke and Harry Treadaway star in Mark Ravenhill's Over There for the Royal Court Billy the Kid Michael Morpurgo's Billy the Kid staged at the Unicorn Theatre by Tony Graham Comedy of Errors and Told by an Idiot give a contemporary twist to Shakespeare's Comedy of Errors Download the app and also have access to the Digital Theatre Collections. These are collections of titles curated in partnership with the English National Ballet, Glyndebourne, the London Symphony Orchestra, Perfect Pitch, the Royal Opera House and Shakespeare’s Globe. Collections titles include popular operas La Bohéme and La Traviata, classic ballets such as Swan Lake and Shakespeare’s iconic love story, Romeo and Juliet. 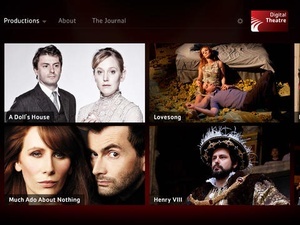 FQs Digital Theatre productions can be streamed to the app when you are online. 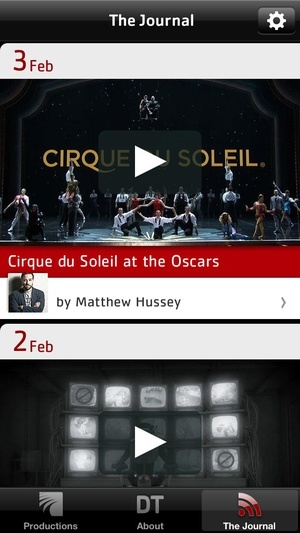 Create an account through the app, or use your existing Digital Theatre login to access your library. 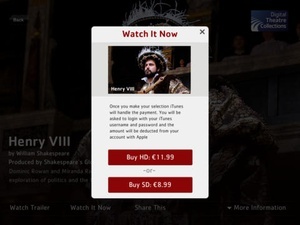 Productions can be played on your using irPlay and pple simply tap the irPlay icon when watching any trailer or production. Online Rentals are available in your library for 30 days after purchase and can be viewed for 48 hours from the start of playback. Downloads and downloads can be viewed as many times as you like. 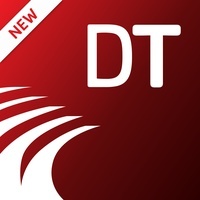 Check these links to find your download for Digital Theatre: The best of British theatre available to the world for & iOS or for your device iPod TouchiPadiPhone. 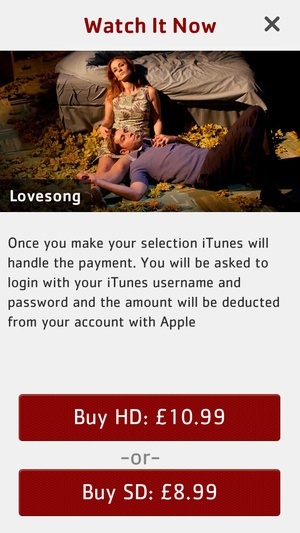 The app Digital Theatre: The best of British theatre available to the world is compatible with te following devices.